Have you been charged with a crime in the city of Costa Mesa? 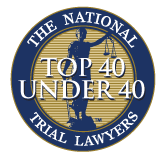 If so, then retaining an experienced and reputable Costa Mesa criminal defense attorney may be one of the most important decisions you make. The Law Offices of John D. Rogers carries unmatched experience from cases ranging from minor misdemeanor offenses up to murder with special circumstance along with white collar federal crimes. Costa Mesa is located east of Newport Beach and frequented by millions of tourists annually. Because Newport Beach is a desirous beach city, many visit Costa Mesa to avoid the high price of travel lodging in Newport. However, Costa Mesa property value has been increasing each year and has been home to young professionals taking advantage of the property value. Those arrested for a crime must appear at the West Justice Center for their arraignment. 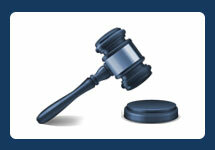 Our office handles all types of criminal matters occurring in Costa Mesa. Crimes which include assault, battery, domestic battery, stalking, vehicular manslaughter, and child molestation. In addition, a large part of our practice is devoted to analyzing search and seizure issues, search warrants, and unlawful detentions. Our office focuses on minimizing the negative effects a criminal arrest may have on a person’s life and we strive to reach the best possible result for all of our clients. When standing accused of any criminal offense, whether it be a pending case or you’re under investigation for state or federal agents, it’s important to retain an experienced Costa Mesa criminal defense attorney familiar with the area and courthouse which the case will be heard. 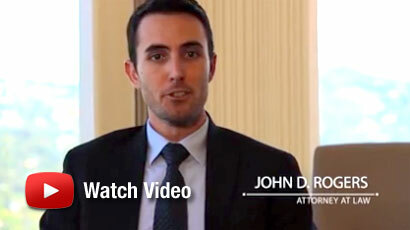 Attorney John D. Rogers routinely handles criminal cases out of Costa Mesa and at the West Justice Center. He is familiar with politics within the prosecutor’s office and how to tactically structure a case to obtain the most advantageous result. According to Wikipedia, Costa Mesa was incorporated in 1953, and the city has grown from a semi-rural farming community of approximately 16,840 to a primarily suburban and edge city with an economy based on retail, commerce, and light manufacturing. In 2010, a census report approximated 109,960 was the population size of Costa Mesa.